The AMMIE project (Alcohol Marketing Monitoring in Europe) consists of NGOs from five EU countries (Bulgaria, Denmark, Germany, Italy and the Netherlands) that monitored alcohol advertising practices and marketing activities in 2010. The project started in 2009 and is partly funded by the European Commission. Although alcohol marketing is an important topic within the EU Alcohol Strategy, alcohol marketing had not yet been monitored systematically and independently from commercial interests in many of the European Member States. The goal of the AMMIE project is to provide insight into the effectiveness of existing alcohol marketing regulations (both legislative and self-regulation) in select European countries (Bulgaria, Denmark, Germany, Italy and the Netherlands). The results of the AMMIE project thus offer insight into the overall presence of alcohol marketing in the five selected countries and describe the content and the amount of alcohol advertising. Special attention is given to the opinion of young people about the attractiveness of alcohol advertising practices and to the amount of exposure to alcohol advertising of young people. Key findings of indepentent monitoring of alcohol marketing in five European countries. Complaints and the complaint system of alcohol marketing. 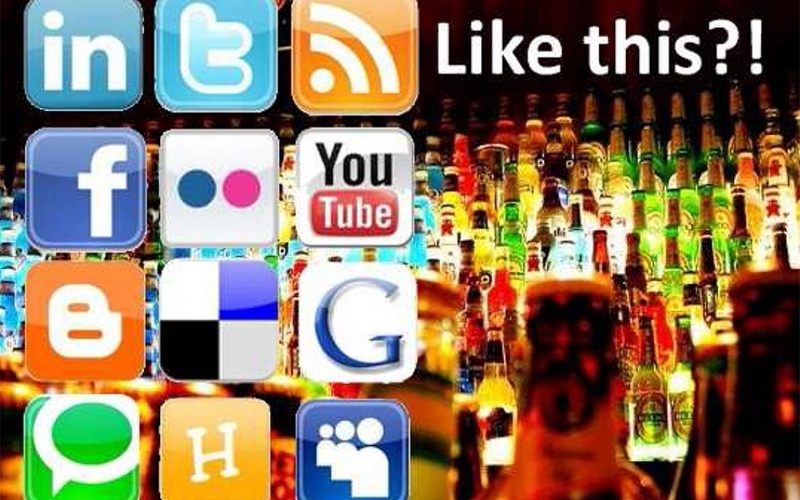 Trends and innovations in alcohol marketing. Volume of youth exposure to alcohol commercials on television in Europe. 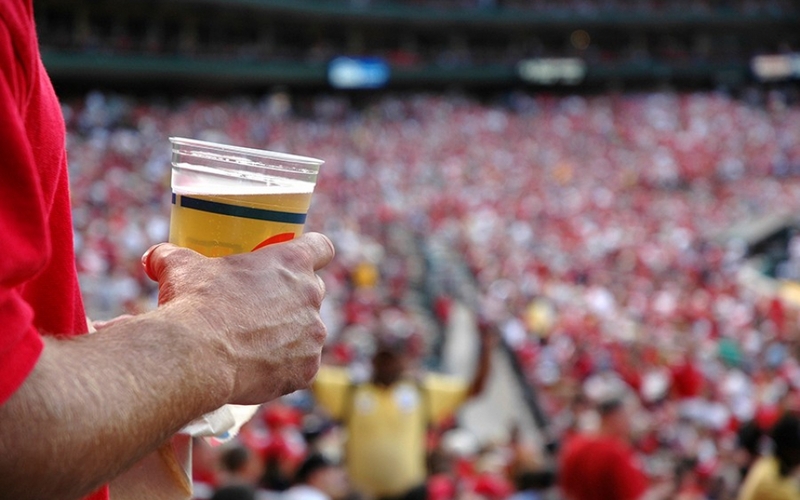 Sport sponsorship by alcohol producers.